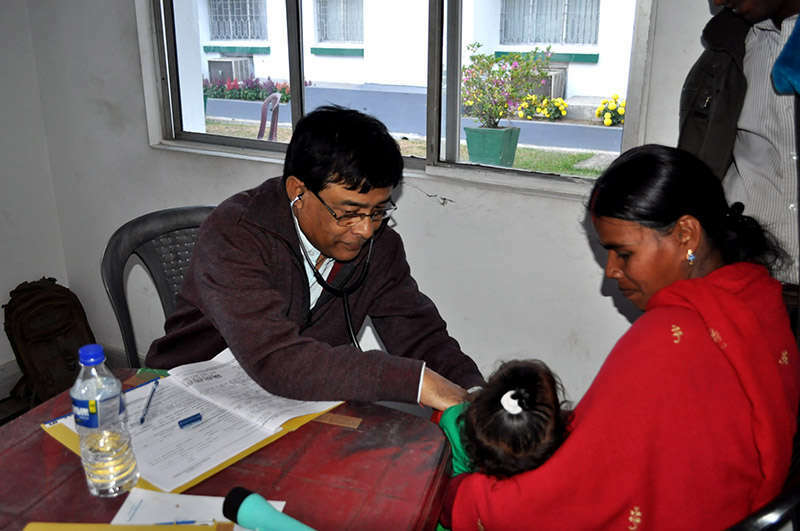 The cleft surgery camp at RHRC started on January 28th and ended on February 2nd, 2015. The team comprised of 38 members with 23 representatives from Operation Smile, 10 from Referral Hospital & Research Centre (RHRC), Chubwa and 5 student volunteers. 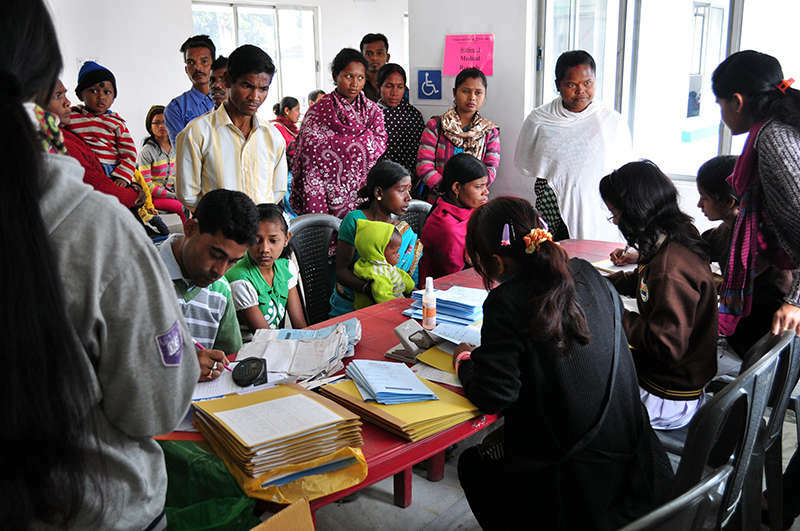 Through the course of the camp, 135 patients were screened and 56 surgeries undertaken. The remaining patients could not be operated because they were diagnosed with nutritional problems. 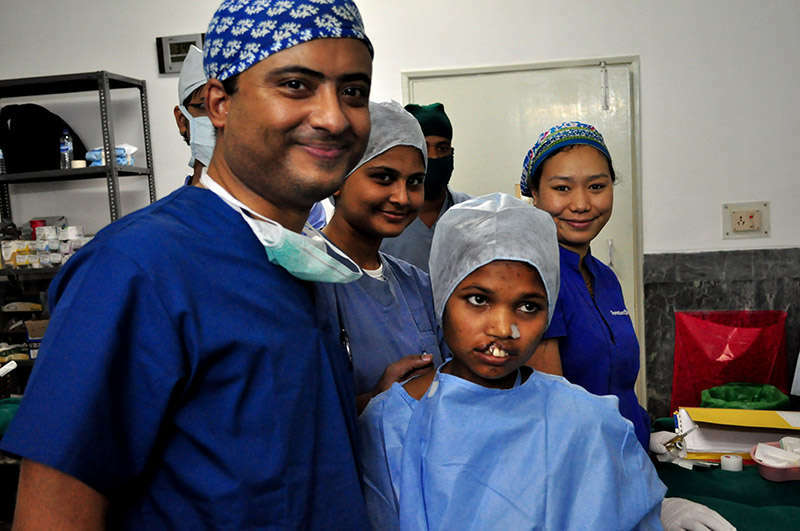 Dr. Gaurav Deshpande, Medical Director, Operation Smile was in charge of the team and he was assisted by Dr.Pranjal Bora, Anaesthetist, Operation Smile. Mr. Biju Abraham was the camp’s clinical co-ordinator and had the responsibility of leading the nursing team and scheduling the operation theatre. Mr. Rafiur Rahman, was leading the mission camp for Chubwa. The team was able to successfully conduct the surgeries in accordance with smile global standard and GC4 protocols. Accommodation for Operation Smile team, Dr. Vinay Kr. Pathak and Dr. Parash Kataki was provided in the two vacant bungalows in doctor’s residential complex. Patient and attendant accommodation was provided at Chubwa Estate Hospital by Mr. Rana Barua, Senior Manager, Chubwa TE. 14 pre-operative beds,12 post operative beds, linen and blankets were provided by the hospital. Food for the team was provided by Sharma Canteen, Referral Hospital. 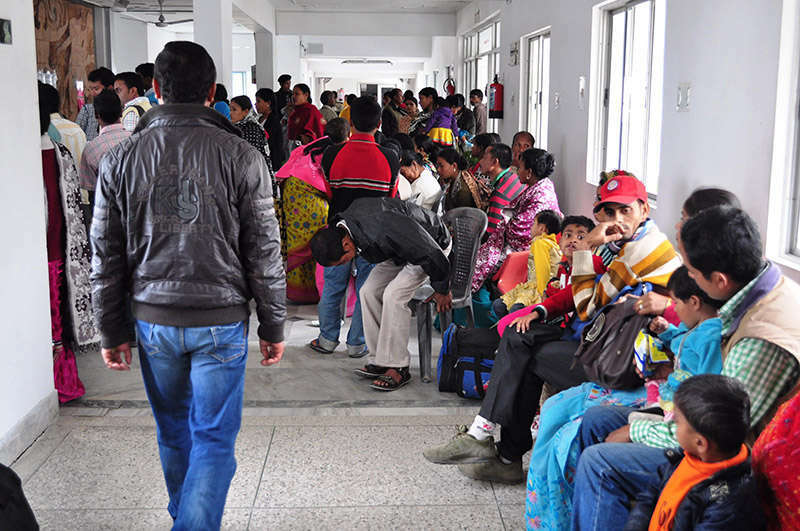 One dedicated operation theatre with two tables was available during the tenure of the camp from 28th January, 15 to 2nd February, 2015. One operation theatre nurse and four ward nurses were provided during the camp. On 13th February, 2015 a follow up of the operative cases was performed by a 3 member team from Operation Smile.